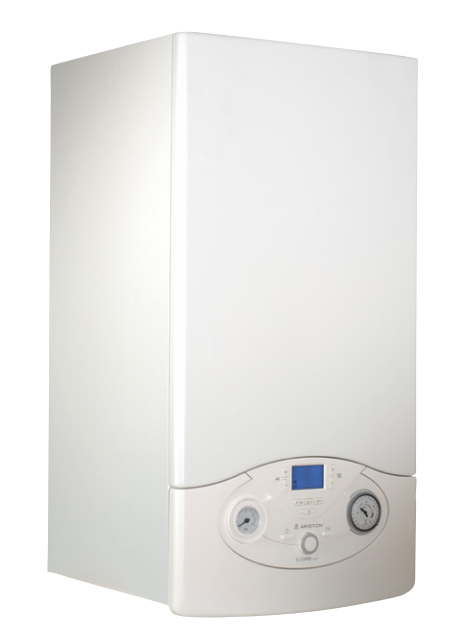 Ariston NET not only provides customers with comfort and savings, but also great reassurance. The speed of intervention and the certainty of always having the right spare part to hand gives customers complete peace of mind and avoids unnecessary costs. With the ability to continually monitor the heating system and solve any problems before the consumer is aware of them, the advantages are endless for both consumers and professionals. Avoid any delays by offering customers the best possible support. With its remote analysis functionality, Ariston NET enables professionals to provide excellent service to customers, in the fastest way possible.